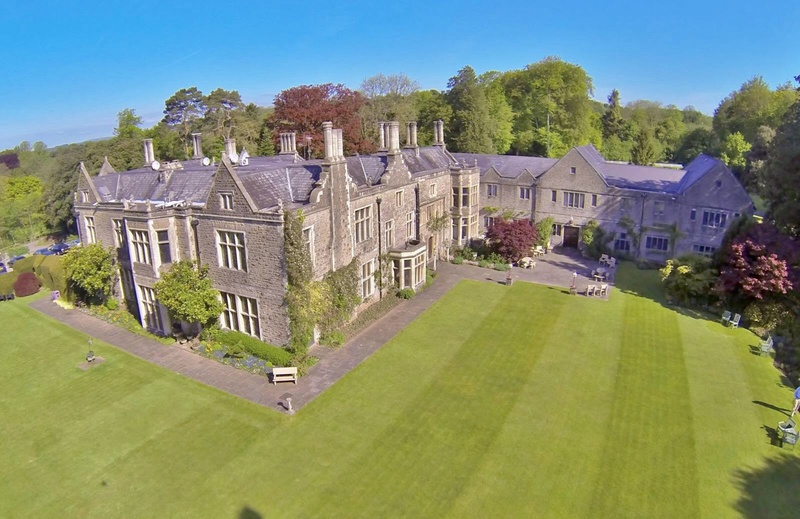 If you're looking for a hotel with a difference, Miskin Manor hotel, Cardiff, is a Grade II listed, AA four star hotel set in 25 acres of incredible gardens and grounds. 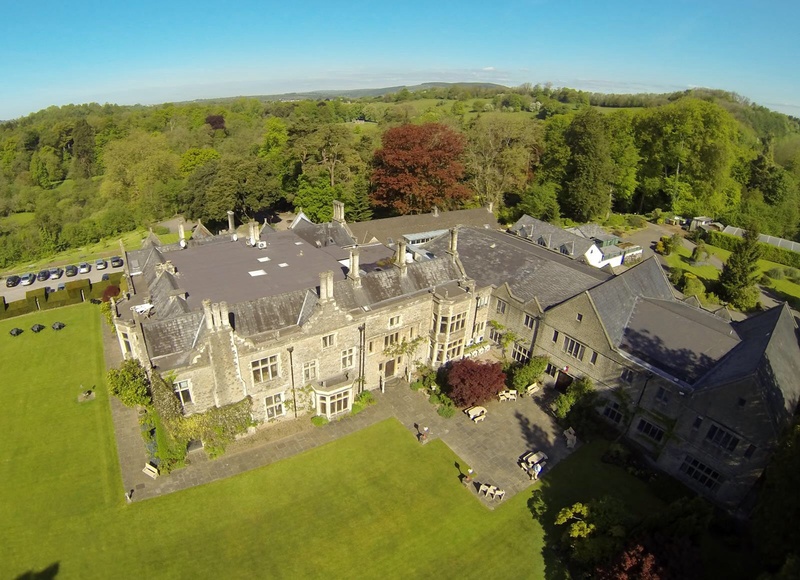 The manor is one of the most beautiful, decadent country house hotel Wales can offer and provides its guests with a beautifully warm & friendly welcome to Wales. 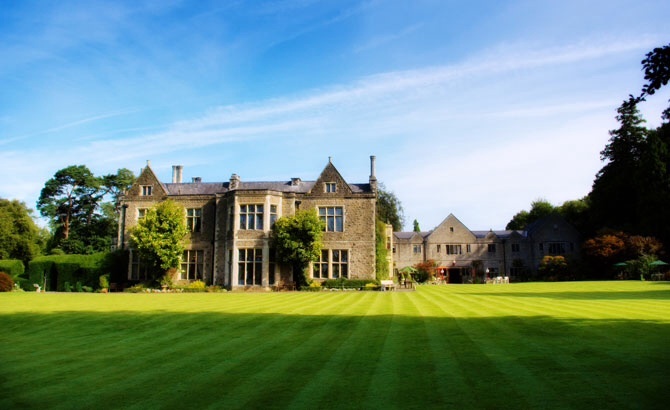 Miskin Manor really is a hidden gem of a hotel. Cardiff and Swansea are just over 20 minutes away, whilst London is a little over a 2 hour drive from the affordable luxury of the manor house.